Overlooking St Patrick’s Cathedral and Fitzroy Gardens, Park Hyatt Melbourne is an elegant city location where unexpected pleasures are woven into each and every moment. Surrounded by century old elm trees and iconic architecture, our hotel is distinctive in location and design. Arrive via the tree-lined driveway and enter through double doors as we welcome you to an inner city sanctuary. 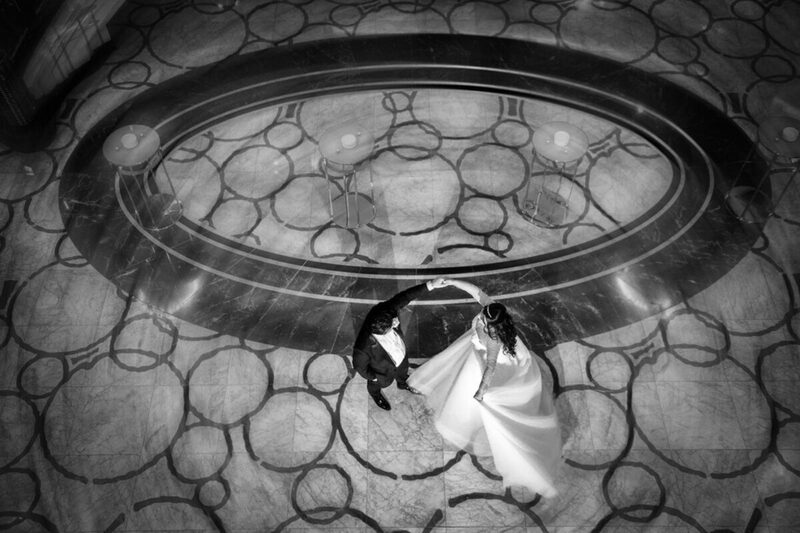 Our team of associates – true masters of detail, will create personalised experiences and memorable moments for you as you prepare for your special day. 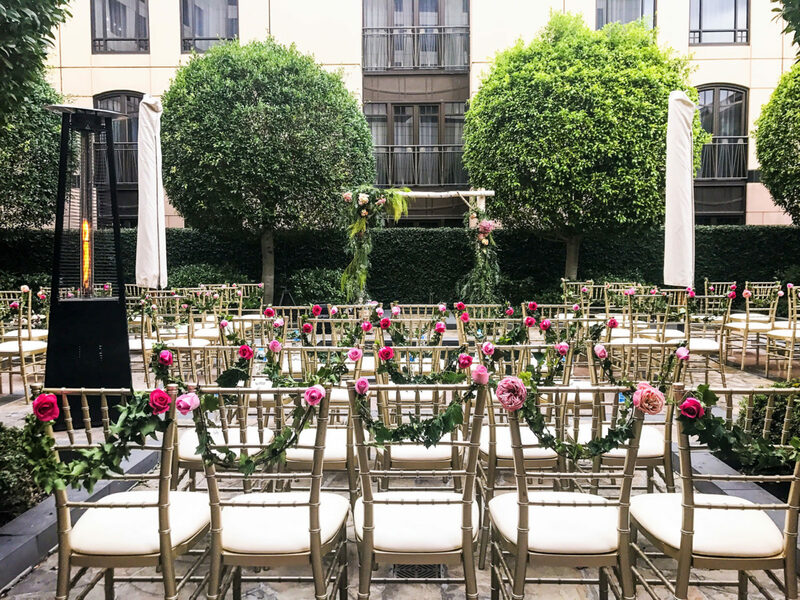 From magical fairy tales to modern affairs, our team of events specialists will guide you from start to end to transform our timeless spaces to cater to your vision. 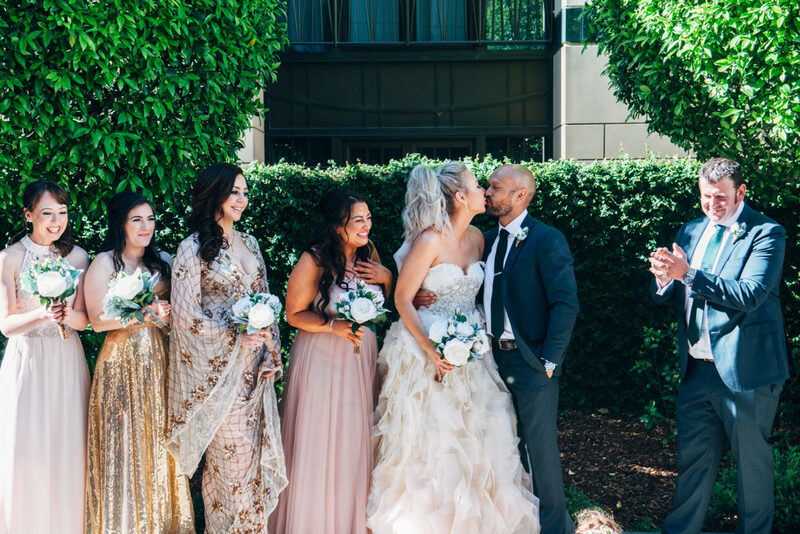 We pride ourselves on our ability to be flexible, we understand that every couple, every wedding and every culture is unique and have designed our wedding packages to make your wedding planning as easy and seamless as possible. Our dedicated wedding specialist will assist you right through from the initial enquiry stage through to your big day to ensure all those special little details are taken care of. 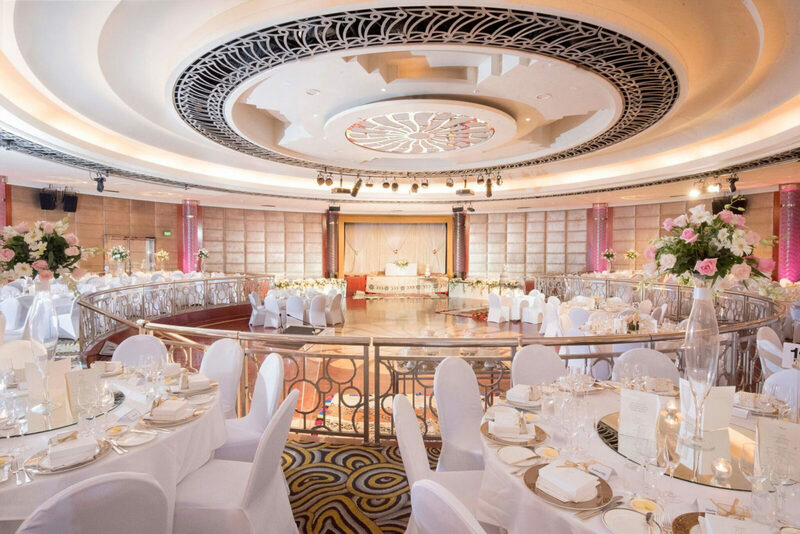 In terms of our Wedding Menu, select from a wide range of dishes featuring local and global cuisines, or design your own menu in consultation with our chef. 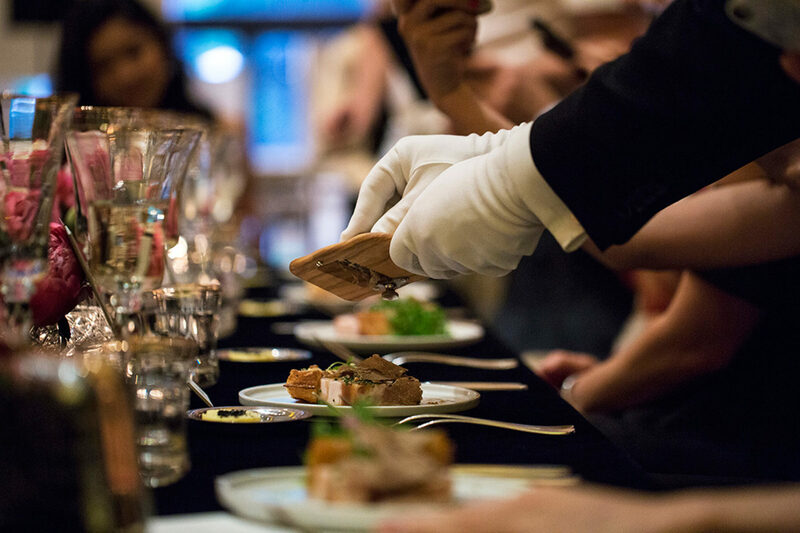 A private menu tasting with our Wedding Specialist and Executive Sous Chef is included as part of the wedding package. 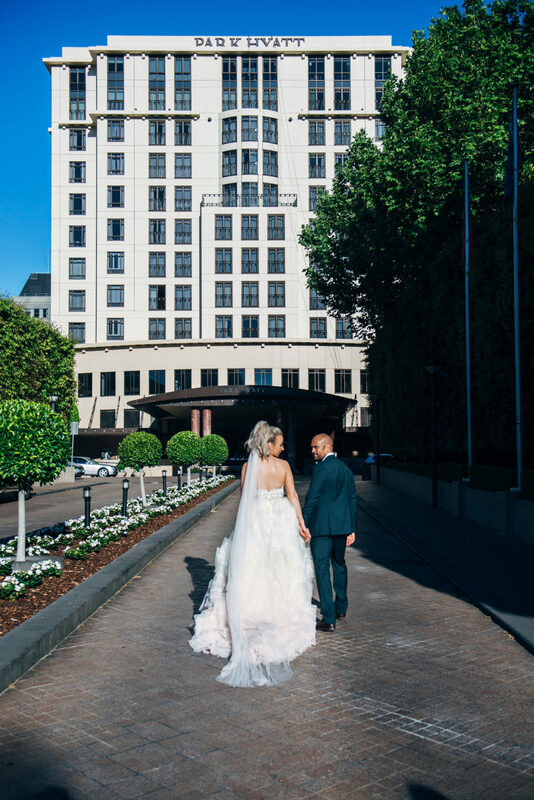 Hold your wedding at Park Hyatt Melbourne and earn complimentary honeymoon nights at any Hyatt hotel around the world!